Ubuntu 11.10 Oneiric Ocelot Beta 1 has been released bringing in revamped Unity interface, improved indicators, hidden window controls and many other features. 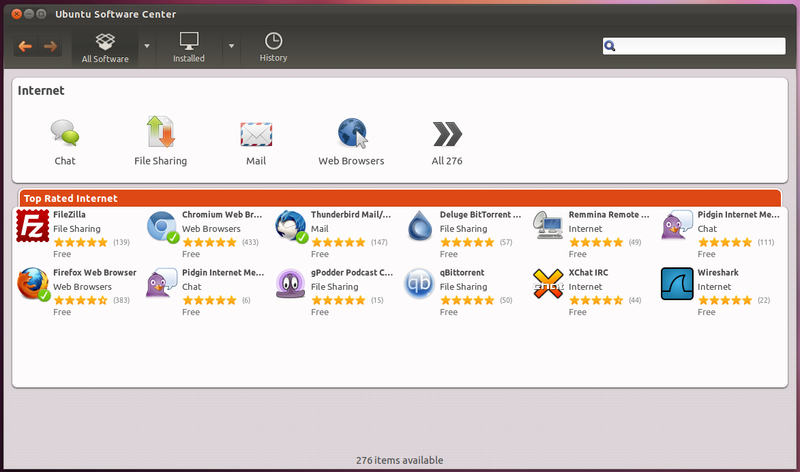 Just before beta was released many packages were updated fixing lots of bugs bringing in the required polish. 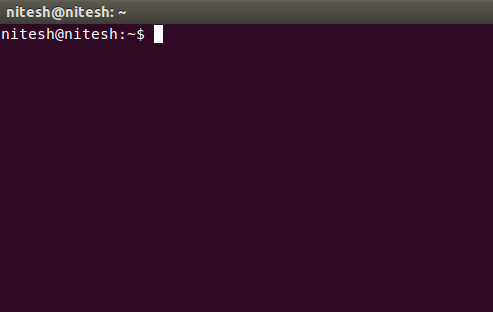 Dash categories which were not working were fixed and memory leaks were taken care of making it a lot faster. 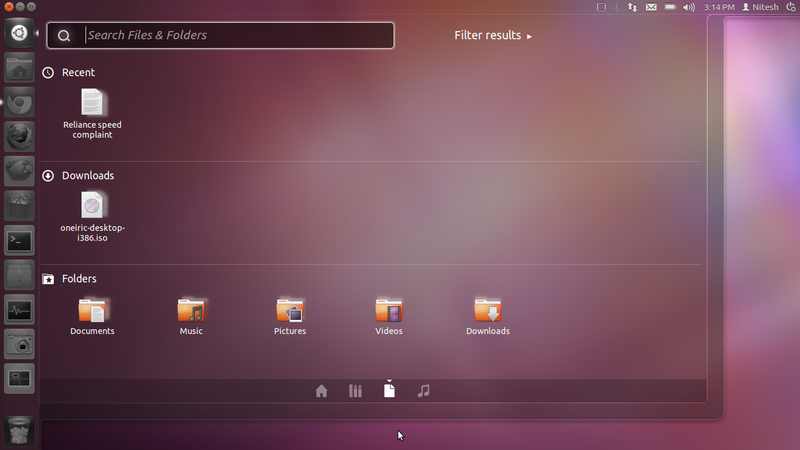 Dash also got copy/paste support and dragging applications on to the launcher is also fully working now. 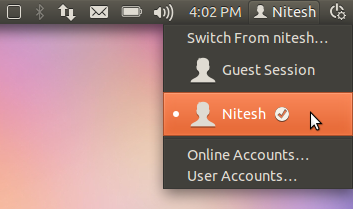 Application switcher which can be used by pressing key combination ALT + TAB or ALT + ` has been improved. 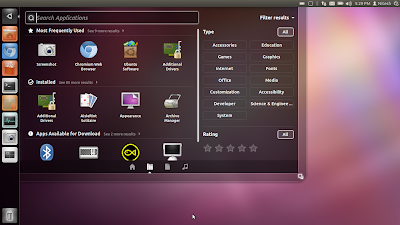 Check out the video below by Ubuntu developer Jorge Castro explaining how the new switcher can be used. 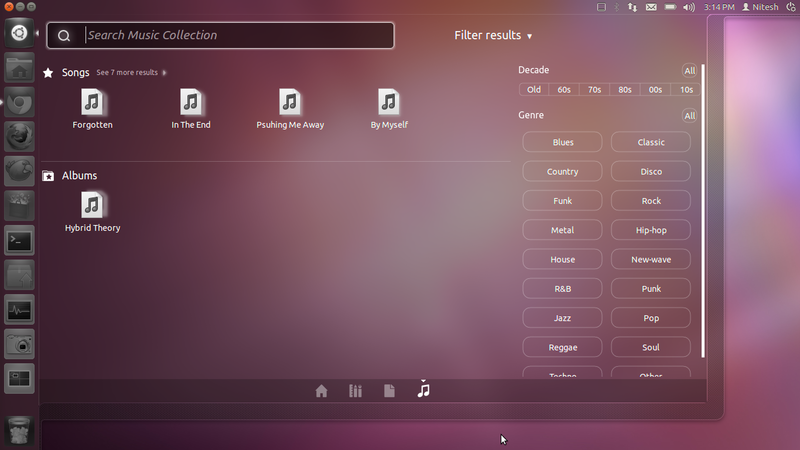 Main dash menu got a total makeover improving search, categories, integrating all lenses in dash itself, active blur support and a new music lens. 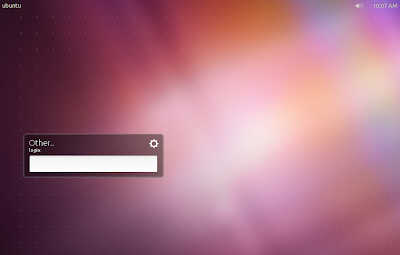 The big ubuntu button has been removed and now there is a dedicated main dash menu shortcut on the launcher. Improved Unity Greeter and login screen. Window controls now hide for maximized windows by default. They are only shown when mouse cursor is actually hovered over the top panel. 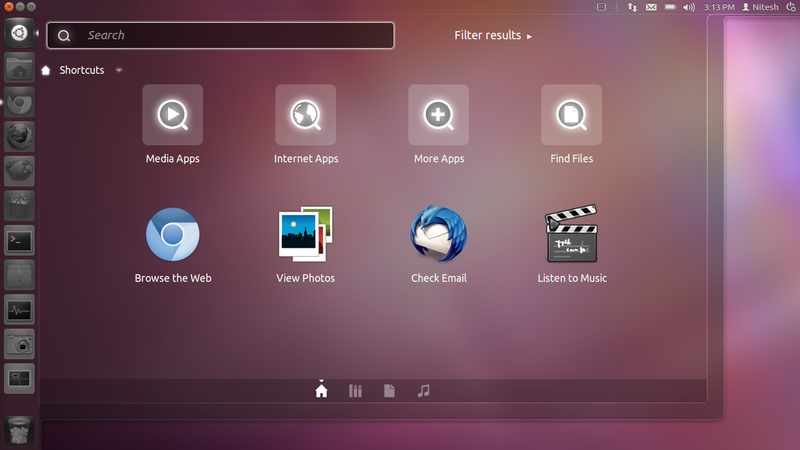 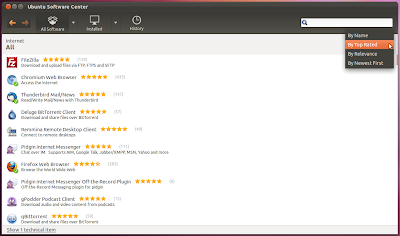 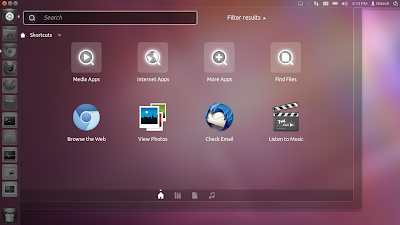 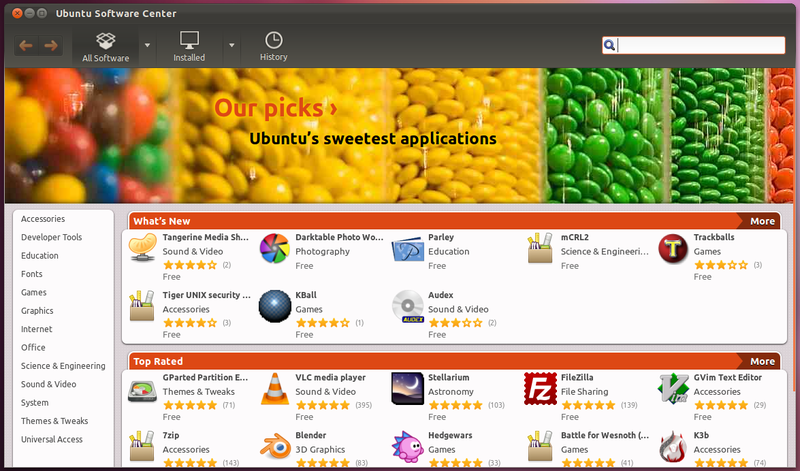 Ubuntu Software center had been improved greatly, especially the applications discovery. New and Top Rated Applications plus ability to sort apps by rating, relevance etc. 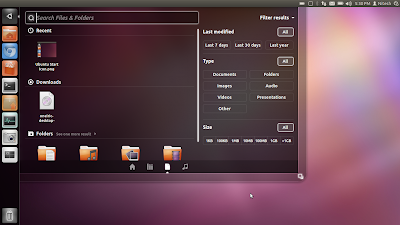 makes it easier to find required apps. Also the missing Oneconf feature was brought back. 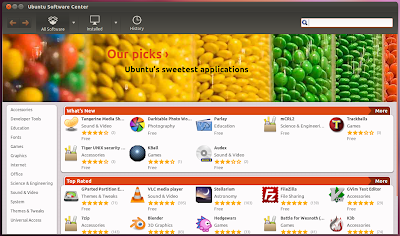 Unity 2D got many improvements too matching the functionality and look of 3D version. 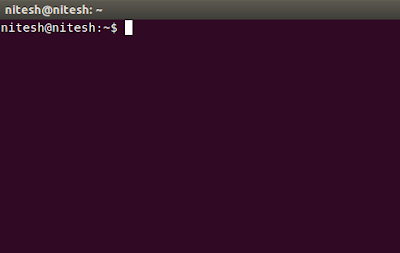 Unfortunately, Main dash menu in Unity 2D is not working for me and hopefully it will be fixed soon. 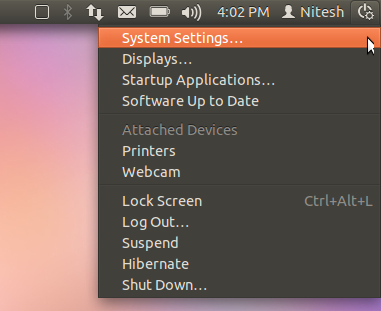 Session menu got a new icon and now integrates info about attached devices and software updates. 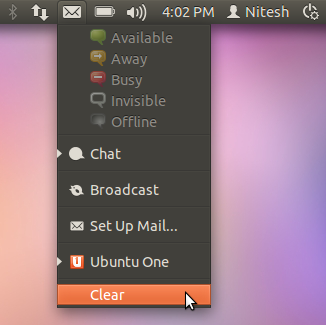 New user menu was introduced to switch between sessions and the new hybrid me+messaging menu got a new 'Clear' option. Default applications include Thunderbird 7 Beta 1, LibreOffice 3.4.2, Gnome 3.1.5, Firefox 7 Beta 3, new kernel based on v3.0.3 etc. 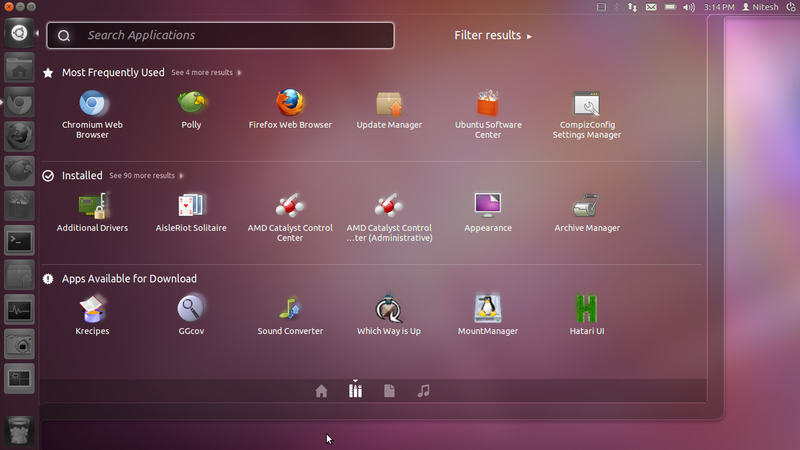 Note: This is not final Ubuntu 11.10 release so still there are lots of bugs. 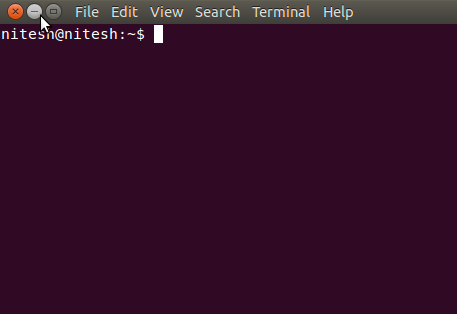 Avoid using it on production machine.